A survey conducted by the UK’s largest independent road safety charity, IAM RoadSmart, found that many drivers have a real lack of awareness of the rules of the road, putting themselves and others in danger. More than 50% admitted their road knowledge was so poor, they didn’t recognise the roundabout sign. More than two-thirds of drivers admitted they had no understanding of the two second rule. 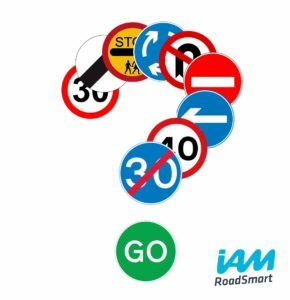 Over 1,000 motorists participated in the survey for IAM RoadSmart to test their knowledge of the Highway Code. Some 68% of drivers were unaware of the two-second following distance in dry weather, with 53% confusing this for two car lengths. This results in a gap of less than a third of a second when travelling at 60mph, for an average-sized family car. Neil Greig, IAM RoadSmart director of policy and research, said: “This is truly shocking. The outcome of the survey brings to light some frightening statistics which demonstrates the need to constantly re-fresh on-road knowledge.” The survey also found that only 43% correctly recognised the Highway Code ‘dual carriageway ends’ sign, with respondents aged between 17 and 39 being the largest group to answer this incorrectly. When asked what to do when arriving to a scene of a serious crash, almost half (48%) were unaware that the first thing you need to do is to warn others of the danger by turning on hazard lights. 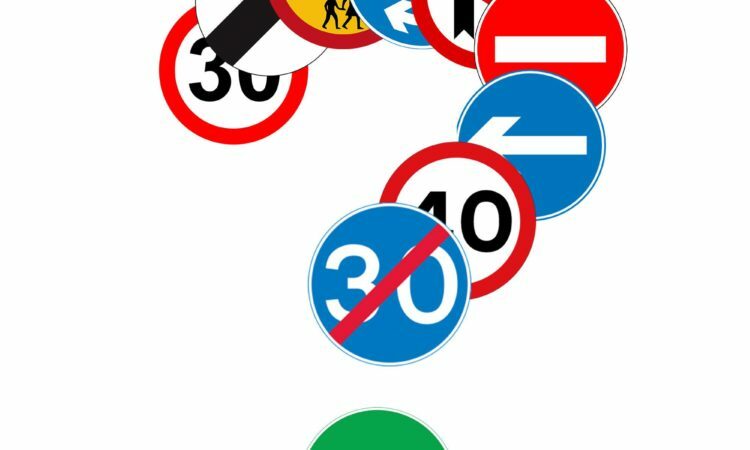 Of those who participated, over half were not able to identify that a circle shaped sign demonstrates traffic signs that give orders – a crucial piece of information when on the road. Drivers aged 70 onwards statistically scored below average on this question.